Life is tough for Kanye West fans these days. While the Chicago-born hip-hop artist continues to make good music, nice clothes, and covetable shoes with his name on them, he has also simultaneously subscribed to some very dangerous, problematic views: supporting Donald Trump, advocating radical far-right thought leaders, and declaring on TMZ that slavery was a choice. No thank you, Kanye, not cool at all. But the fact remains: West has been one of the most influential people in modern music and fashion, and his name still means something to legions of fans. What are those fans to do if they sincerely appreciate his style but also want to refrain from glorifying his name? Why, cop Adidas' cheaper diffusions, of course! 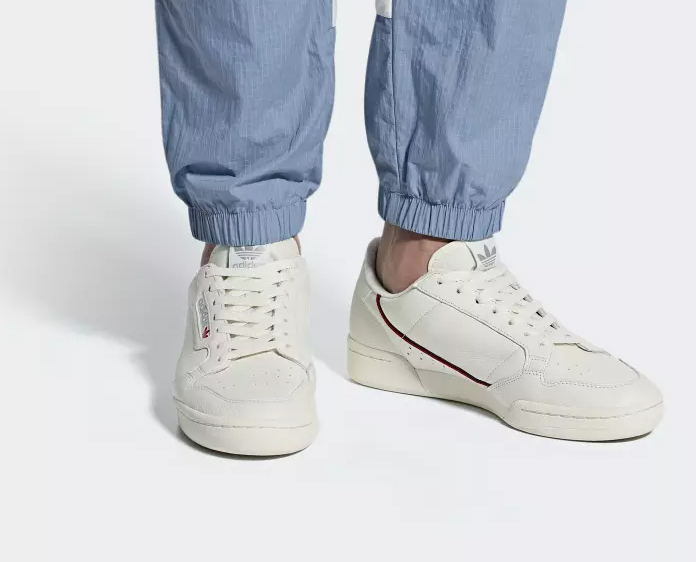 To be clear: the Yeezy Powerphase is itself a reboot of a piece from the Trefoil's archives. 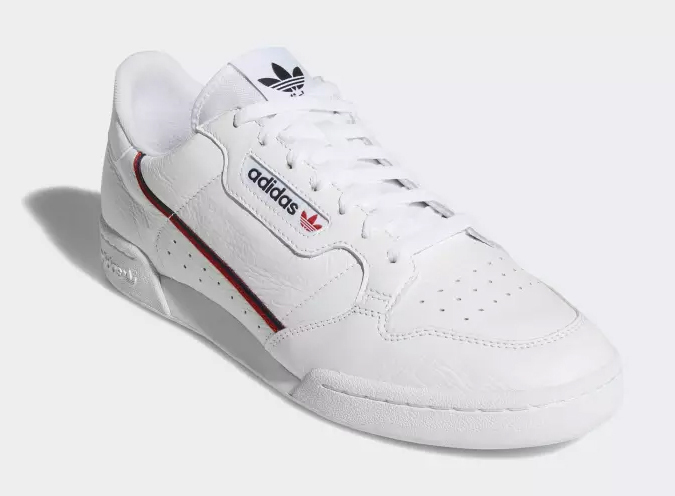 Early in the 1980s, Reebok released the Reebok Workout, and Adidas responded by releasing a similar sneaker, the Adidas Power Phase. Fast-forward to 2018: Kanye West takes the Power Phase and stamps "Calabasas" along the side, an homage to his California suburb of residence. He calls it the Yeezy Powerphase and people are honored by his lateness. 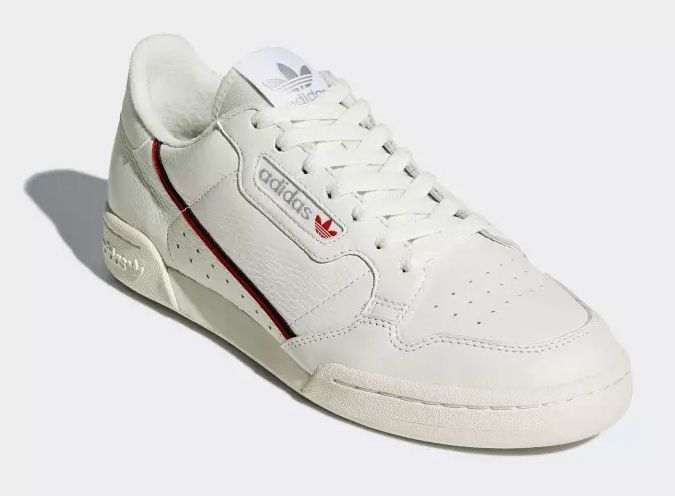 Now, to release a cheaper diffusion of the Yeezy Powerphase, all Adidas had to do was to dig up the Continental 80, one of the original Power Phase's contemporaries (the only noteworthy difference is the thin side stripe). 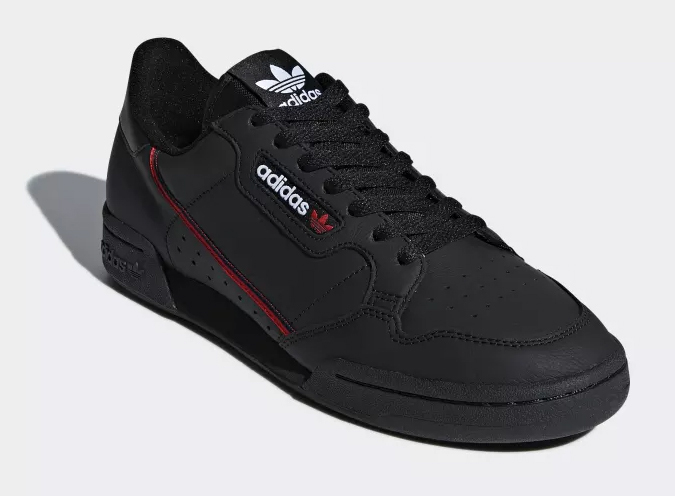 They've released the Continental 80 into the world again, without West's name on them, which means you can wear them in good conscience. 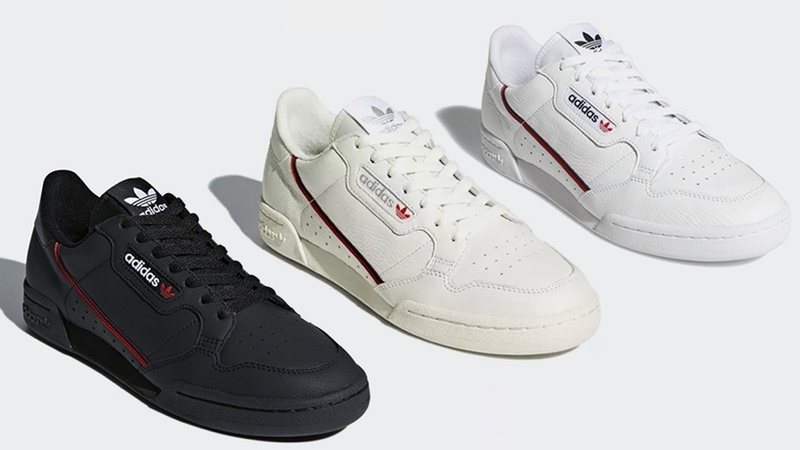 The Adidas Originals Continental 80 has just arrived in Metro Manila today, in three colorways: Core Black, White Tint, and Footwear White. 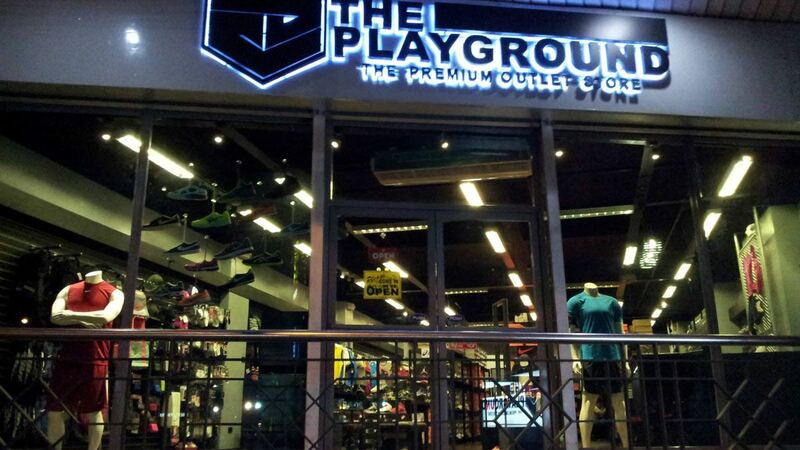 They go for P5,300 and are available at the Adidas Philippines website, as well as at many local Adidas retailers.